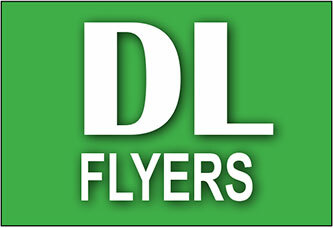 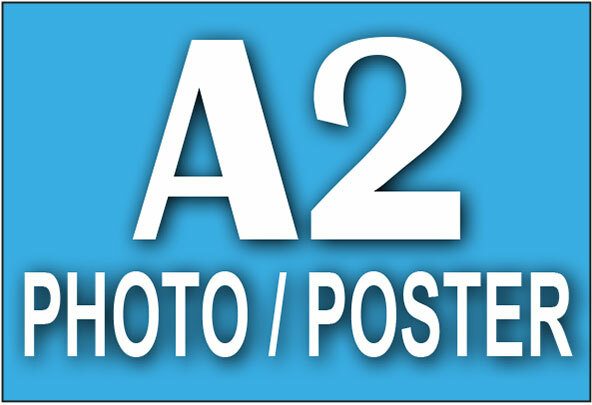 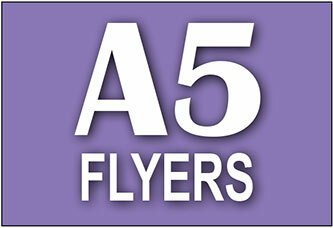 We offer a range of flyer printing in popular sizes A6, A5, A4 and DL (third A4). 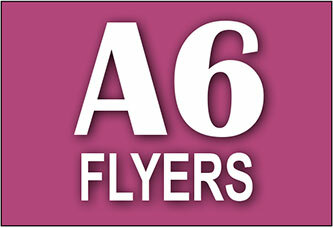 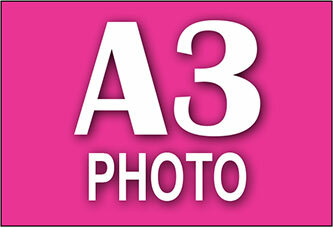 250gsm gloss laminated card, printed in full colour, single or double sided at no extra cost. 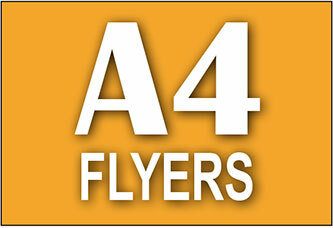 Quantities range from 250 up to 5,000 flyers. 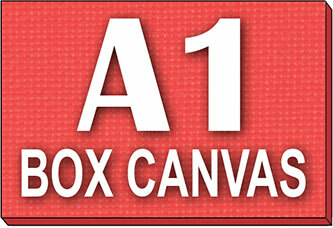 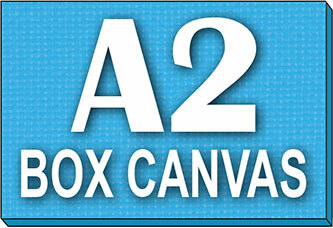 Upload your artwork files and order your flyer printing online using our simple 3-step process.